Women have played a vital role in the U.S. space program since its inception in the 1940’s. 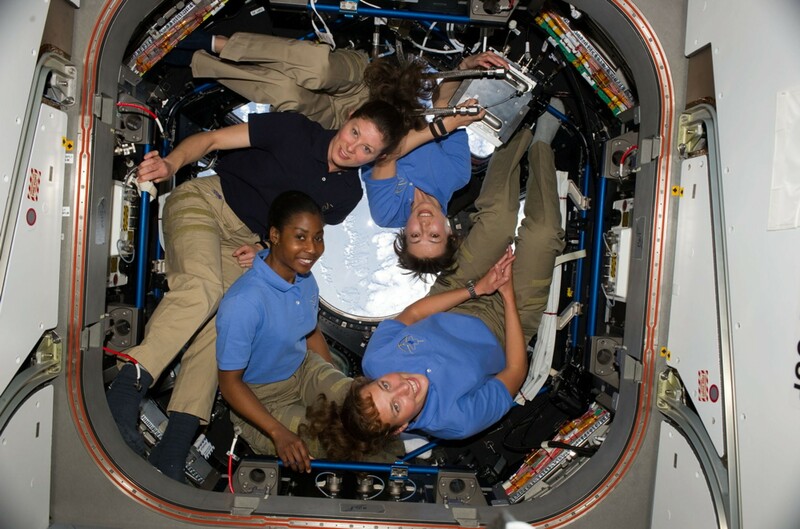 While women were once considered unfit for space travel, the most recent NASA class is 50 percent female. As we begin celebrating the 50th anniversary of the Apollo program, this evening Dr. Carolyn Sumners will address the importance and challenges of preparing girls for future space endeavors–even if the scope and mission is yet unknown. Dr. Carolyn Sumners has been involved with STEM education for over 40 years. She holds a joint position with the HMNS and HISD, is HMNS VP of Astronomy, and adjunct professor of Physics and Astronomy at Rice University. As well as teaching school children, she has trained NASA astronauts on star fields in preparation for their missions. Her research interests include archaeoastronomy, which attempts to replicate the night sky at critical moments in history. Excavations in Seymour, Texas, brought HMNS fossilized bones of sail-backed reptiles, amphibians with boomerang-shaped heads, and many other beasts from over 280 million years ago. Dr. Steven Norris will take us inside these fossils. His powerful microscopes and chemicals have revealed blood vessels, layers of tissue building blocks, and caves where ancient cells lived. 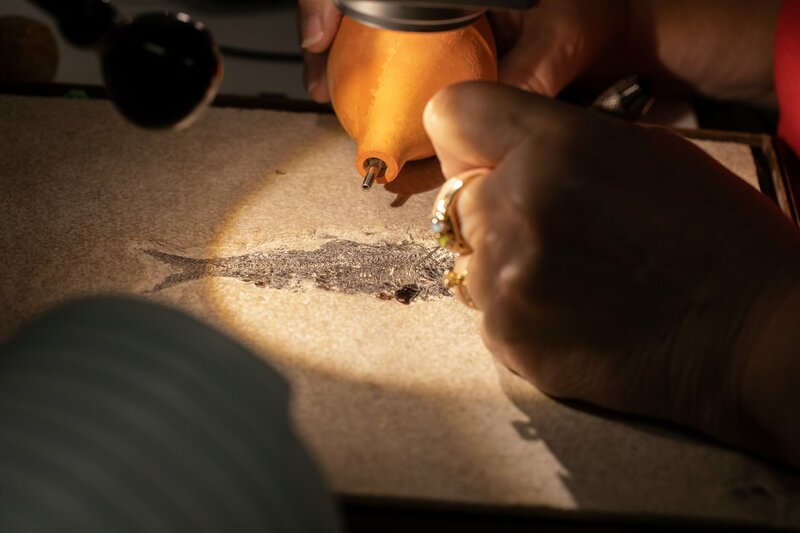 In this journey through a microscopic world, you will see how these ancient animals were different, yet remarkably similar, to us. Professor Steven J. Norris, Ph.D. is vice chair for research in the Department of Pathology and Laboratory Medicine at the McGovern Medical School at UT Health, Houston. He has been part of the HMNS Paleontology team since 2014. 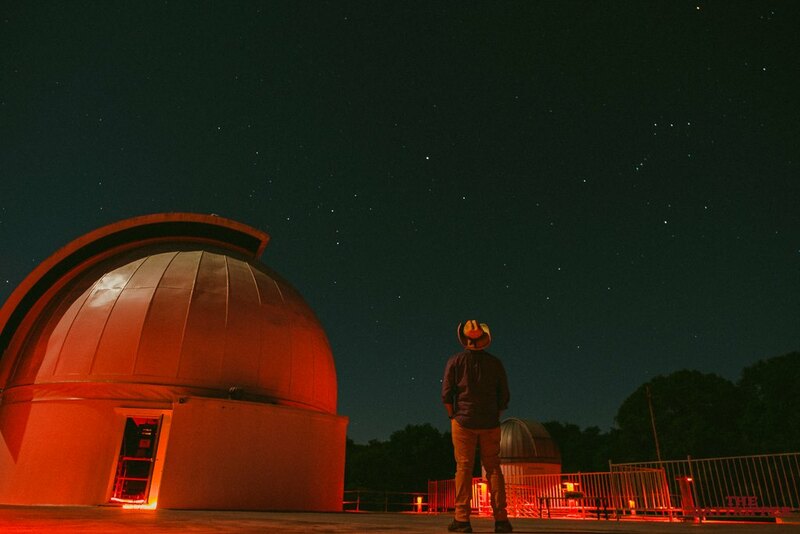 Enjoy an evening under the stars at the George Observatory inside Brazos Bend State Park. Expert astronomers are available to let Members look at a variety of celestial objects through the Observatory telescopes, as well as privately owned telescopes. 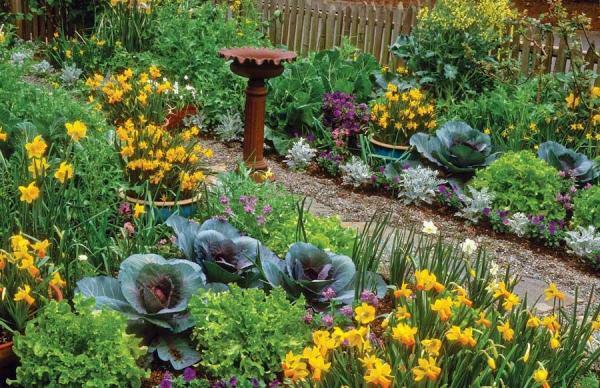 Viewing is always weather dependent. FREE for Museum Members! Reserve your spot today! The George Observatory is located inside Brazos Bend State Park. Park admission fees: Adults and children over 12 years old are $7 per person; children under 12 are free. Join us for White Christmas in the Cockrell Butterfly Center! 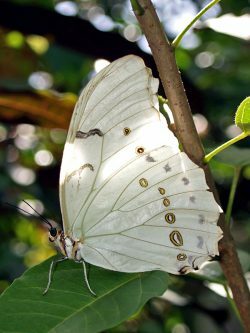 During the holiday season, the rainforest conservatory will be filled with hundreds of graceful white tropical butterflies, including a favorite among visitors, the rice paper butterfly, and the breathtaking white morpho. Beautiful white flowers will transform the conservatory into a tropical winter wonderland and holiday decorations will make the season come to life! You won’t want to miss this unique holiday display. White Christmas is included in your Cockrell Butterfly Center admission ticket.